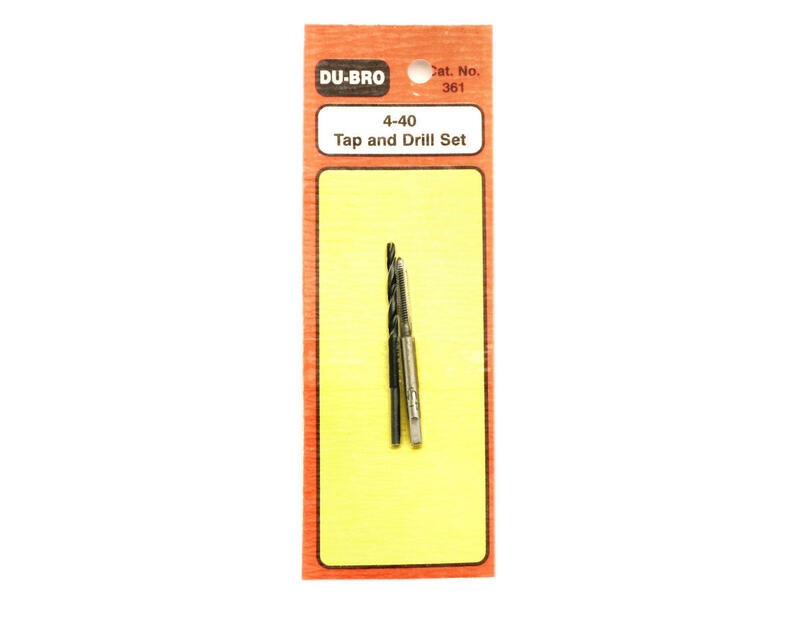 This is a 4-40 tap and drill set from Du-Bro.Tap handle sold separately part# DUB633. Not the best drill and tap set but gets the job done. Creates clean strong threads. 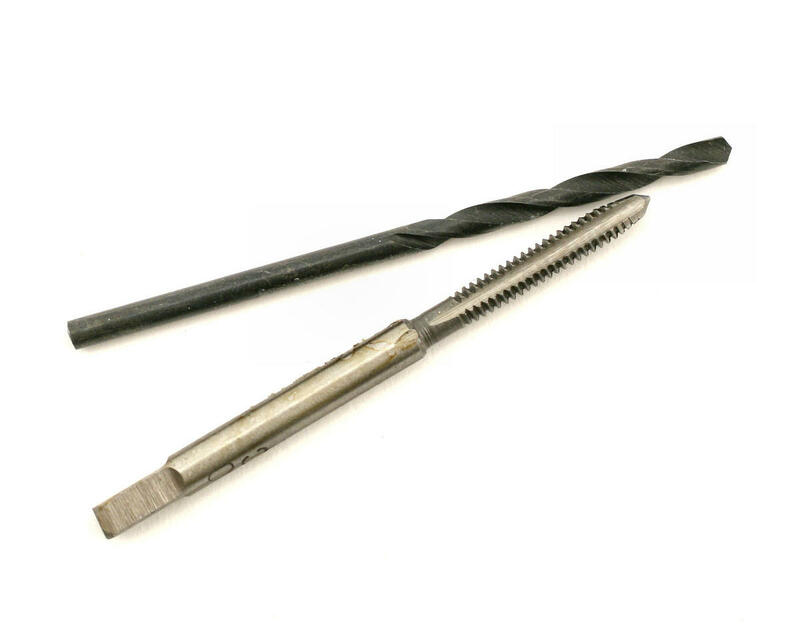 Drill bit dulls REALLY fast though. I use it to clean the threads out where Loctite has been used.